Not only performers will geared up themselves for an awesome concert event but us as well concert goers. Wondering what to wear to a concert? This isn't just a problem experienced by females in the modern age. Men want to look their best as they enjoy their favorite artist/s performing. The live music, the grooving band and of course the crowd, makes it a very special occasion. You got your tickets and now you have to figure out what to wear to a concert. 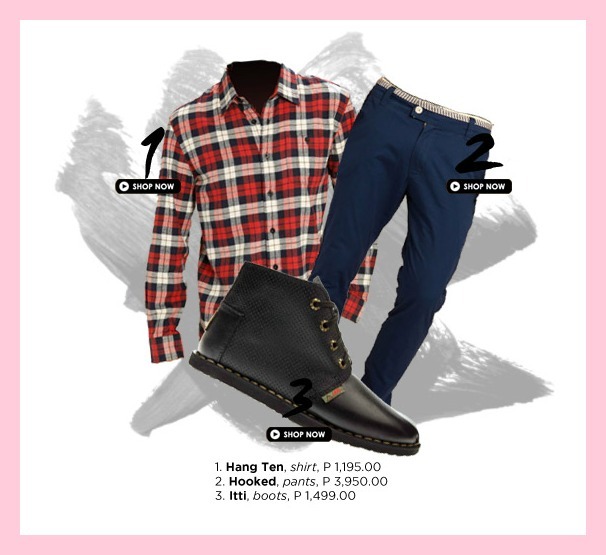 Worry no more because Zalora has something to spice up your looks while enjoying and be a head turner in a concert scene. Wear this relaxing but cool outfit fitted to any parties apart from attending concert event. This will also consider as an easy fashion if you're in rush. 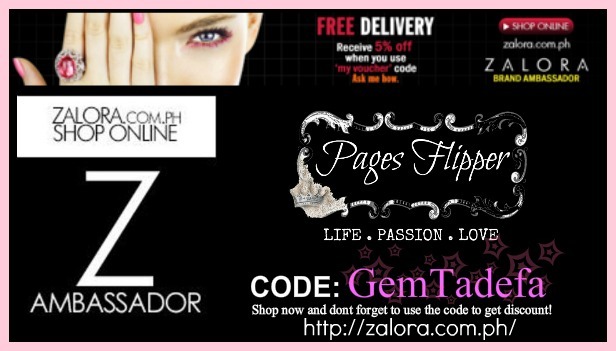 Photos are just sample just know how to mix and match for you to look great the way you really are while wearing products from Zalora. Wear this preppy and on-the-go outfit for your convenience in the event area so you can rock and be jive with fashion at the show. 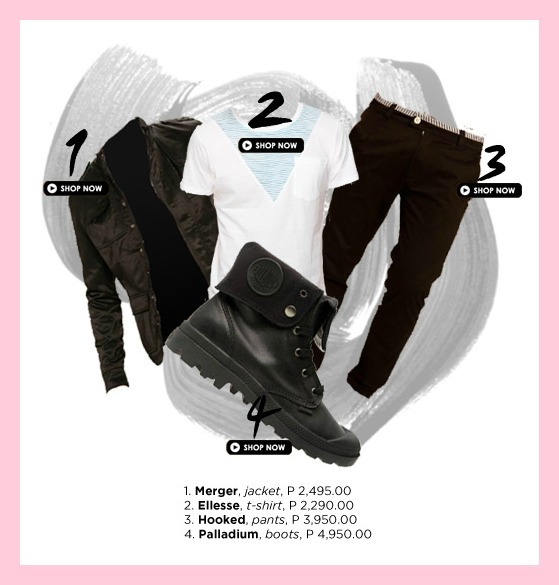 Dress up like a fashionable rockstar to rock the concert scene like you are the rockstar. Dressing appropriately for the concert will make the concert more enjoyable to you and your friends. Always wear tasteful and comfortable clothes to a concert and don't forget to have fun.